The enterprise mobility platform that keeps your users productive and simplifies management security for IT. AirWatch is widely recognized as the leading platform for enterprise mobility. Our customers trust in our products to advance their mobility strategies and transform their businesses. Support every endpoint and every user from a single management console. Explore our solutions for mobility management. 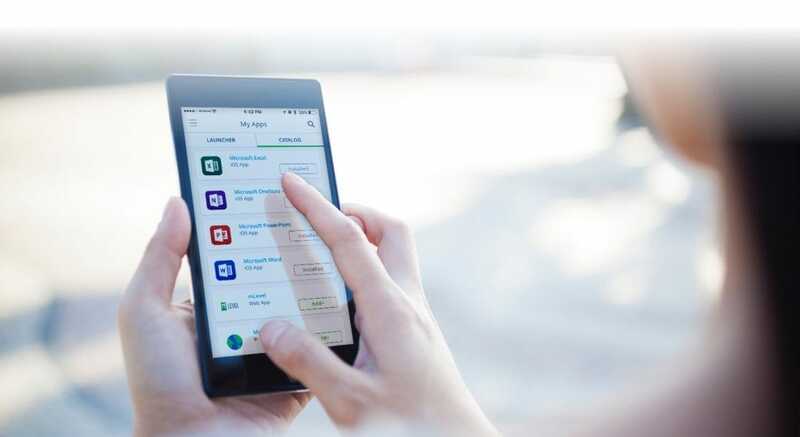 AirWatch® Mobile Device Management enables businesses to address the challenges associated with mobility by providing a simplified, efficient way to view and manage all devices from the central admin console. Our solution enables you to enroll devices in your enterprise environment quickly, configure and update device settings over-the-air, and secure mobile devices. 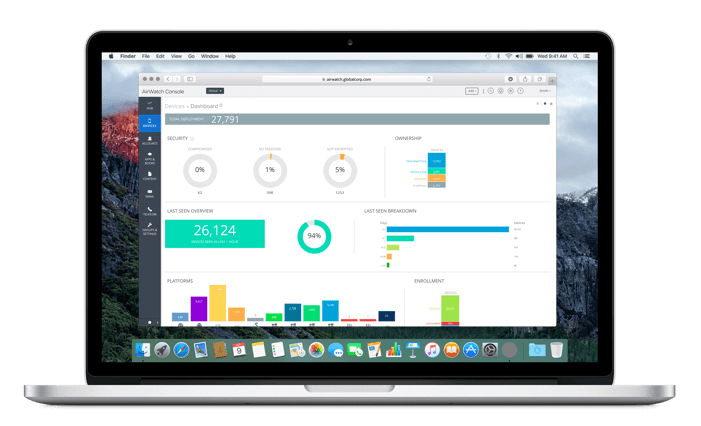 With AirWatch, you can manage a diverse fleet of Android®, Apple® iOS, BlackBerry®, Mac® OS, Symbian® and Windows® devices from a single admin console. 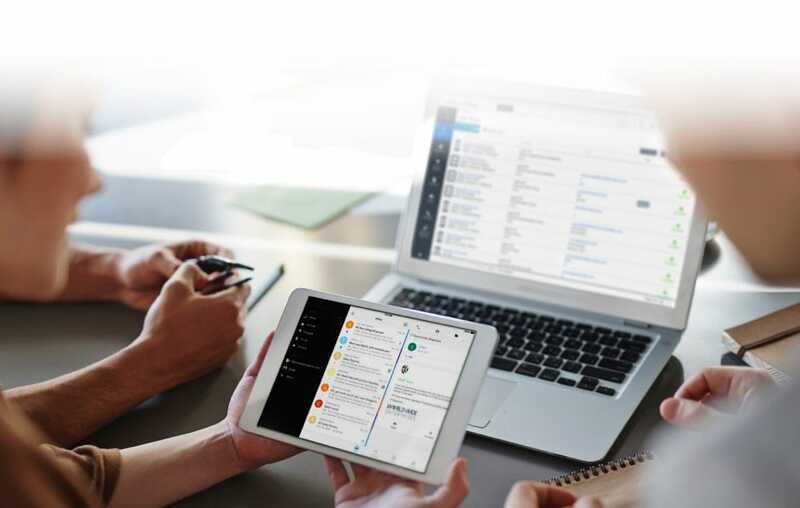 Keep employees connected and able to work anytime, anywhere, on any device. Find out how to increase productivity for your organization. Security at every layer for complete protection of your corporate data. Learn more about our comprehensive security features.